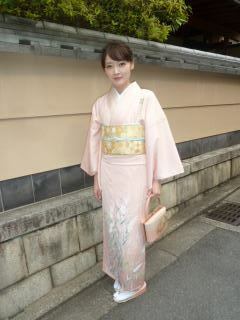 accessories are nice as well. 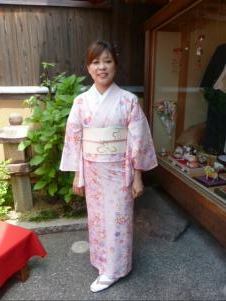 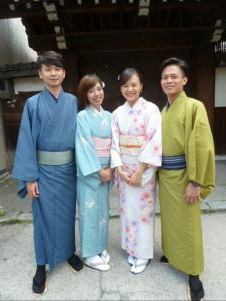 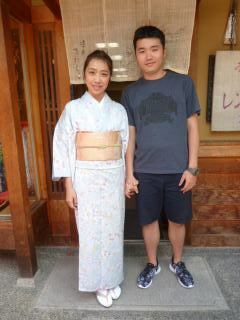 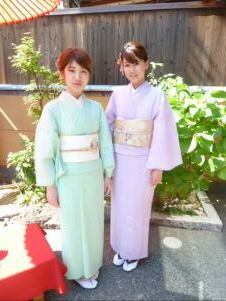 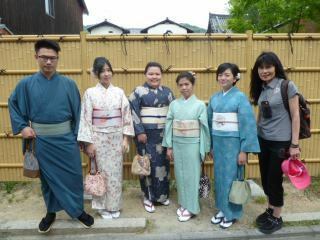 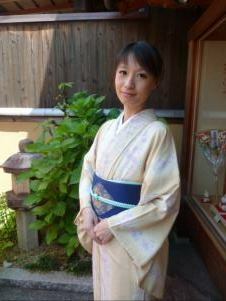 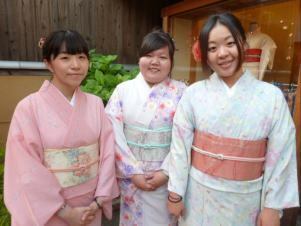 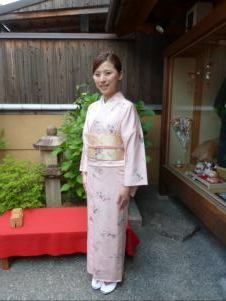 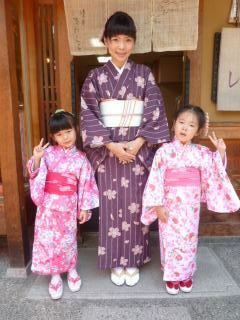 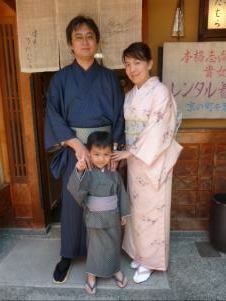 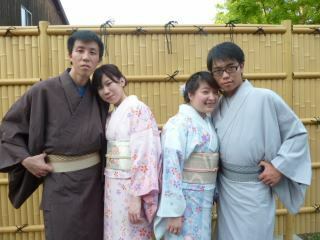 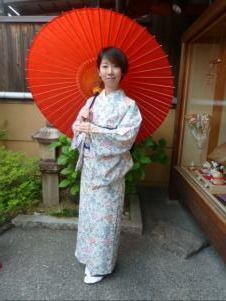 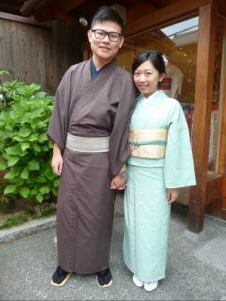 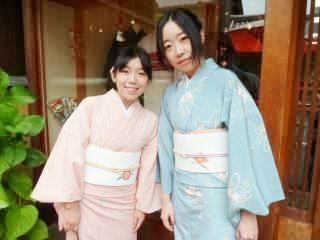 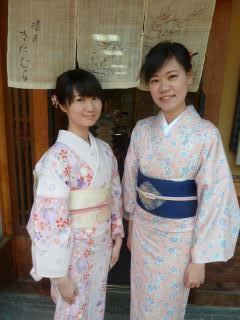 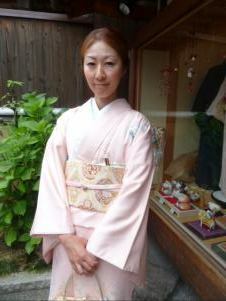 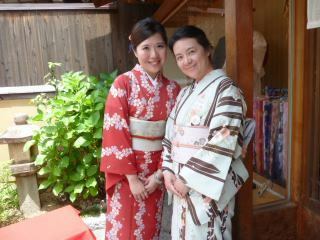 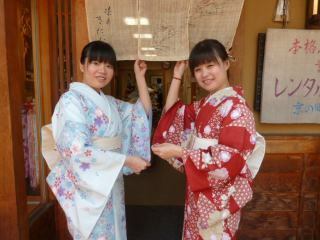 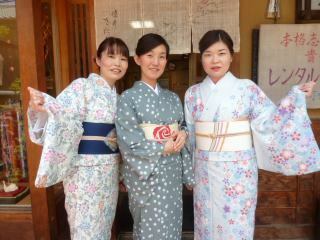 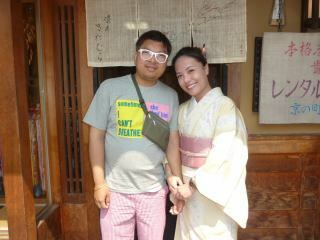 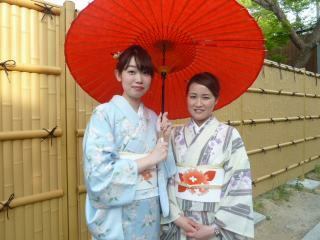 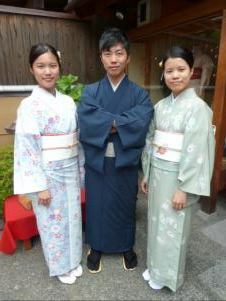 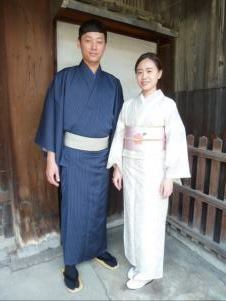 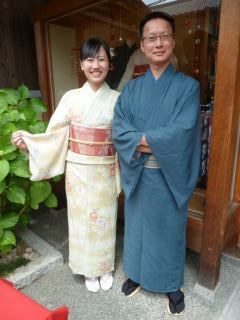 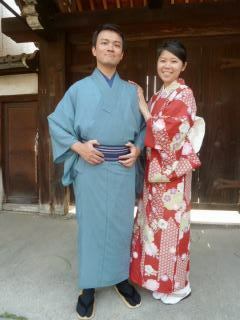 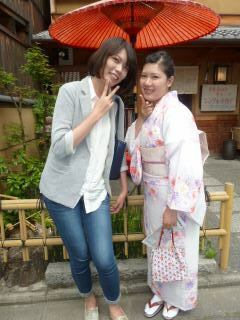 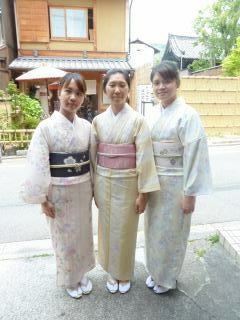 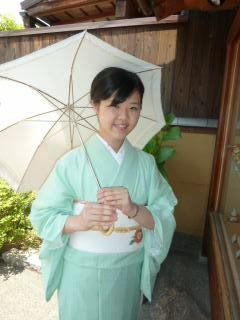 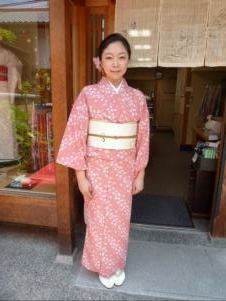 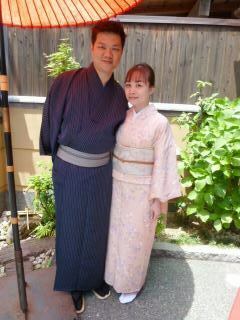 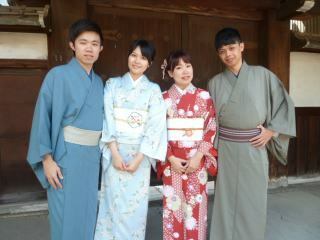 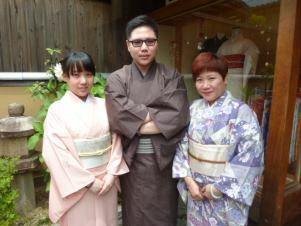 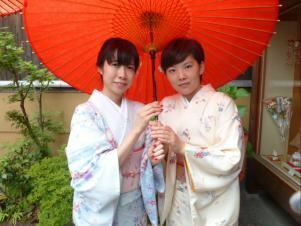 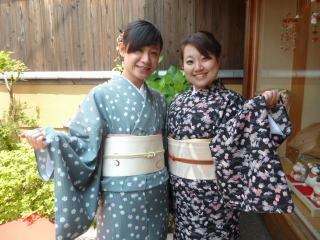 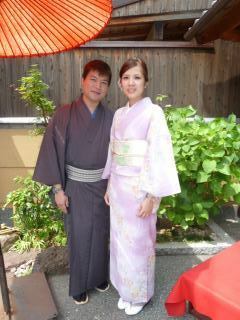 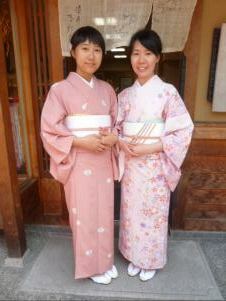 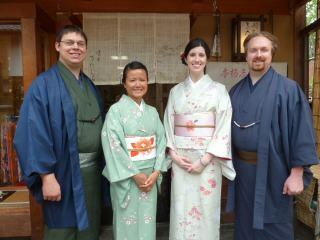 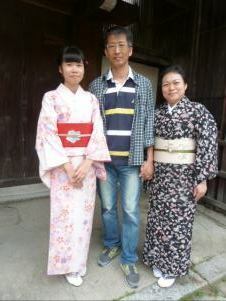 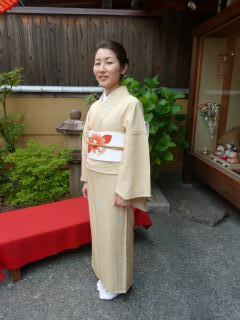 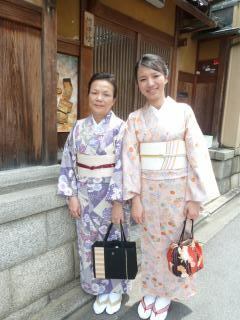 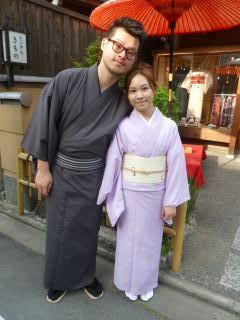 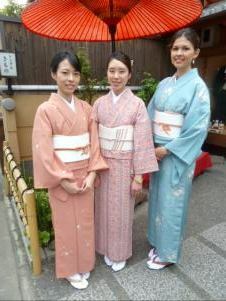 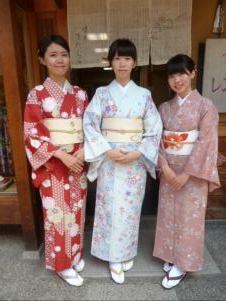 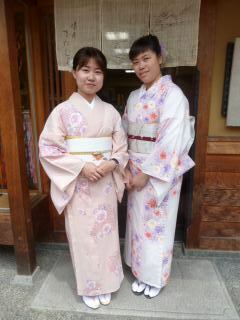 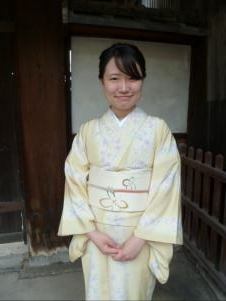 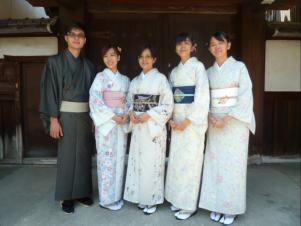 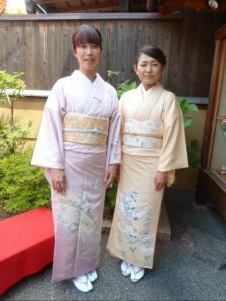 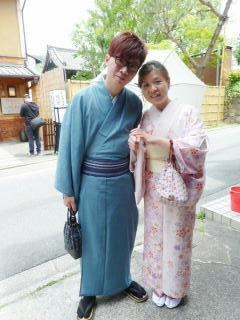 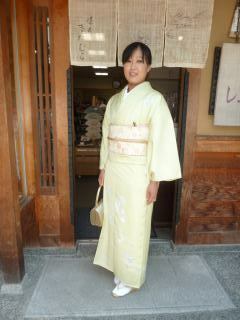 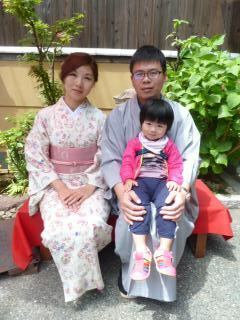 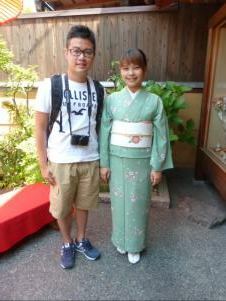 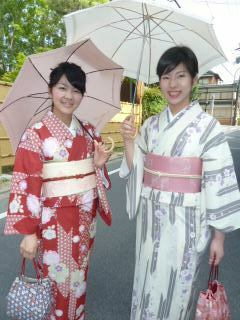 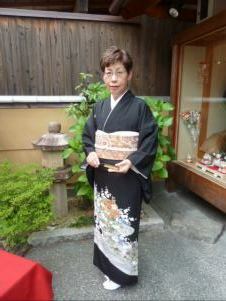 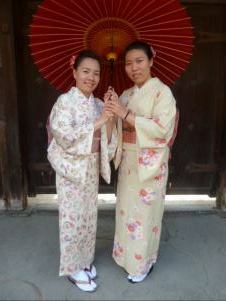 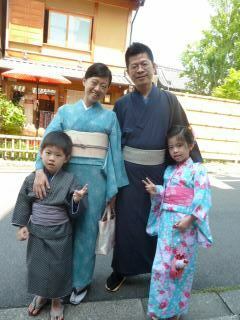 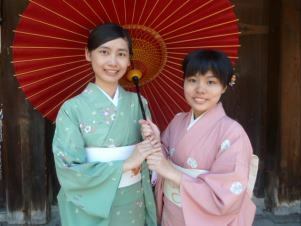 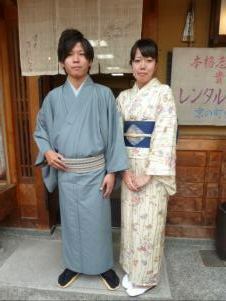 I love the kimono experience. 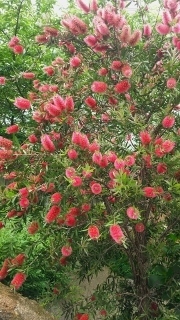 『Glorious ! 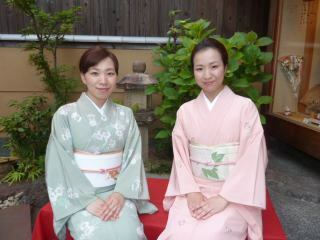 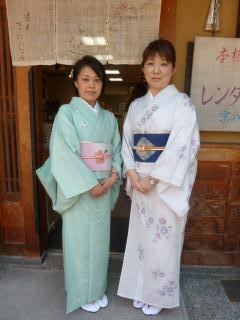 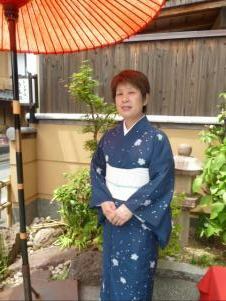 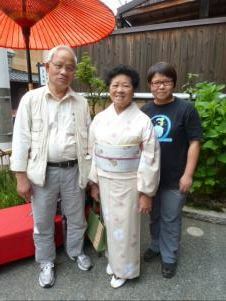 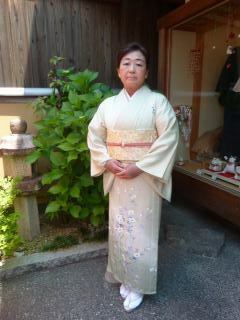 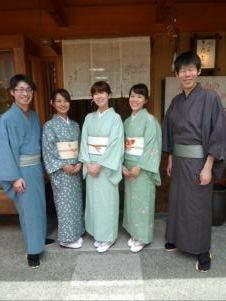 Beautiful KITAMURA and friendly service. 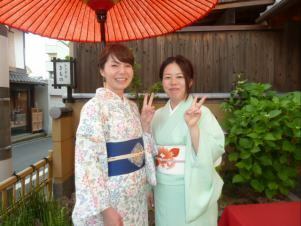 『Very nice services. 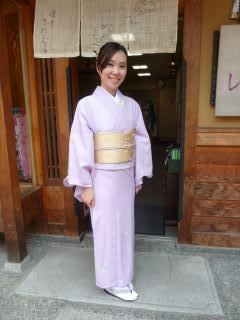 I love 和服！！Thanks a lot.